 Eagle Rivet Is Dedicated To Helping Improve The Environment And Reducing The Impact Our Roofing Systems Have On Our Planet! What Is A Vegetative Roof? A Vegetative, or “Green”, roofing system one in which the roof of a building has been completely, or at least partially, covered with vegetation that has been planted over a roof waterproofing membrane. These roofing systems consist of a complex layer structure that includes root barriers, drainage, and irrigation systems.  Eagle Rivet Roof Services has experience installing cutting edge green/vegetative roofing systems. Our roofing experts are always up-to-date on the latest technology and techniques for green roofs. 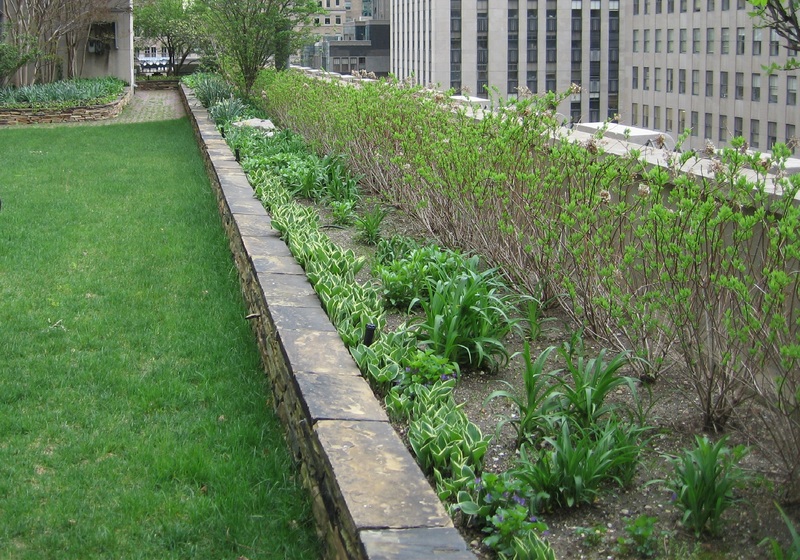 Plant life on a roof offers several environmental benefits. The vegetation converts carbon dioxide into oxygen for cleaner, healthier air. Green roofing systems reduce the urban heat island effect by replacing roofs that absorb heat and light with a system designed to diffuse heat and light. The soil used in vegetative systems reduces the strain on drainage systems by absorbing and using moisture to fuel plant growth. And finally, these rooftop gardens can provide an area of respite for people in the building to go that is peaceful and calming. There are often walkways and areas of community on a green roof, a far cry from the unattractive commercial roof system. 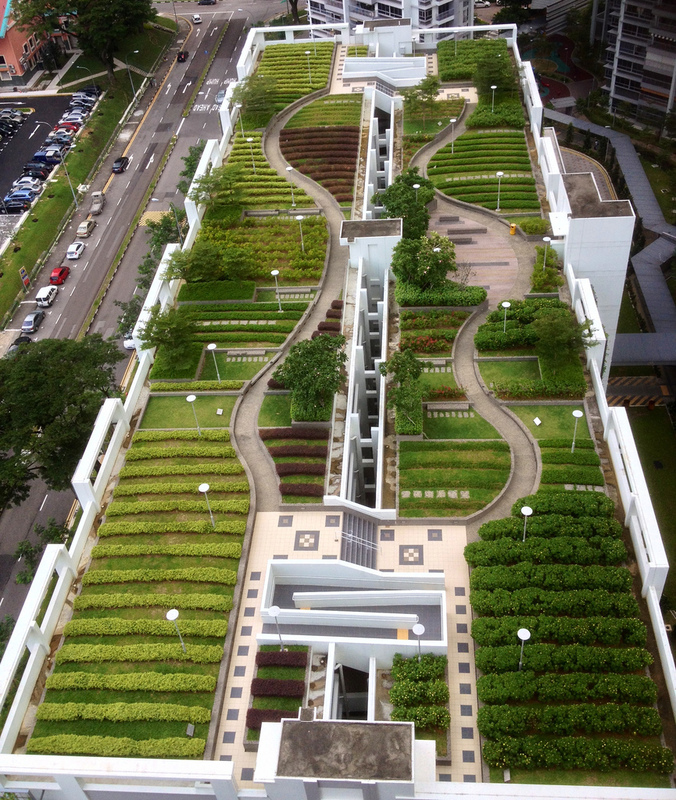 Contact us to see how a green roof system can improve and enhance your facility.